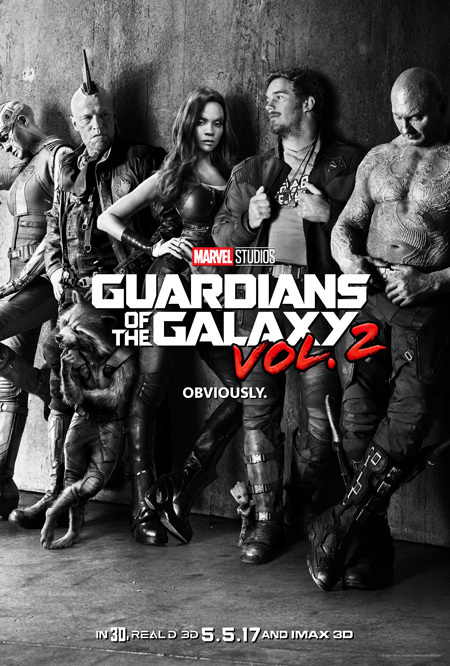 Production on the film, slated for release on May 25, 2018, kicked off at Pinewood Studios in London on February 20. The adventure-filled past of the iconic scoundrel and everyone’s favorite Wookiee is going before cameras this month: principal photography on the untitled Han Solo Star Wars Story officially began February 20 at Pinewood Studios, London.The movie will explore the duo’s adventures before the events of Star Wars: A New Hope, including their early encounters with that other card-playing rogue from a galaxy far, far away, Lando Calrissian. 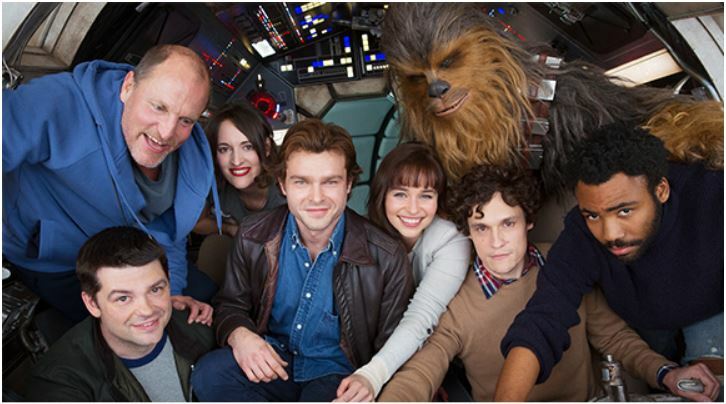 Phil Lord and Christopher Miller are the directors co-piloting the movie, with a cast that includes Alden Ehrenreich as Han Solo, Woody Harrelson, Emilia Clarke, Donald Glover as Lando Calrissian, Thandie Newton and Phoebe Waller-Bridge, with Joonas Suotamo as Chewbacca.“Watching such inspired people from all over the world, with such unique voices, come together for the sole purpose of making art, is nothing short of miraculous,” Lord and Miller said. 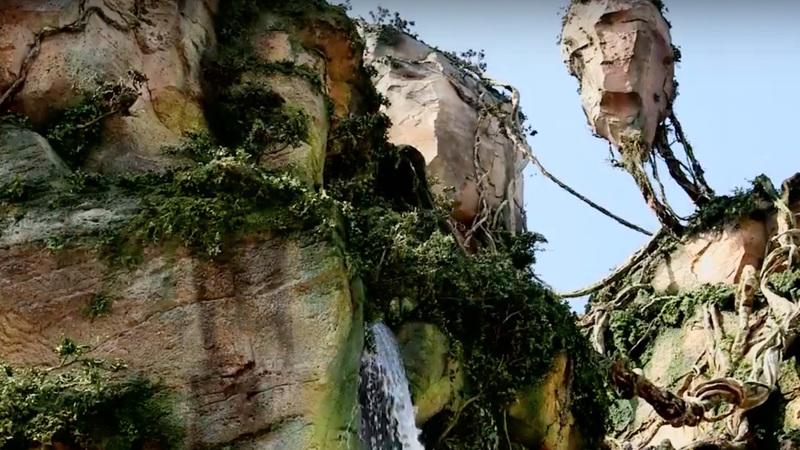 “We can’t think of anything funny to say, because we just feel really moved, and really lucky.”Written by Lawrence and Jon Kasdan, the film will be produced by Kathleen Kennedy, Allison Shearmur, Simon Emanuel and co-produced by Kiri Hart, Susan Towner and Will Allegra. 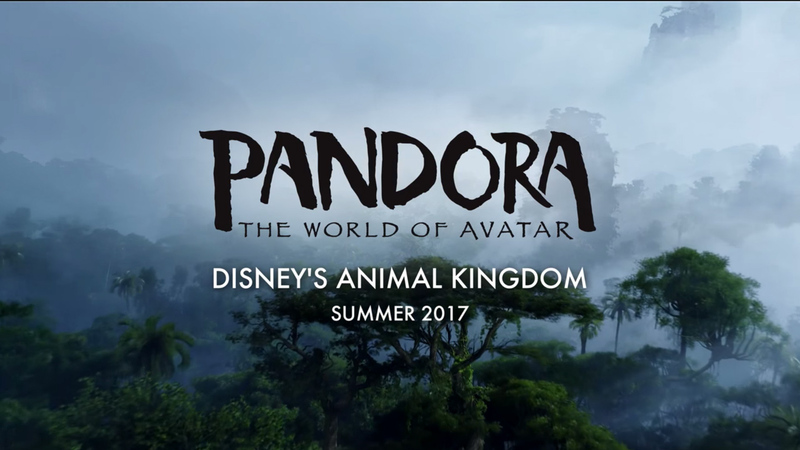 Lawrence Kasdan and Jason McGatlin will executive produce. Crewing the ship will be some of the industry’s top talent, including Director of Photography Bradford Young (Academy Award® nominee for his work on Arrival), Editor Chris Dickens, SFX Supervisor Dominic Tuohy, VFX Supervisor Rob Bredow and Action Designer Brad Allan. 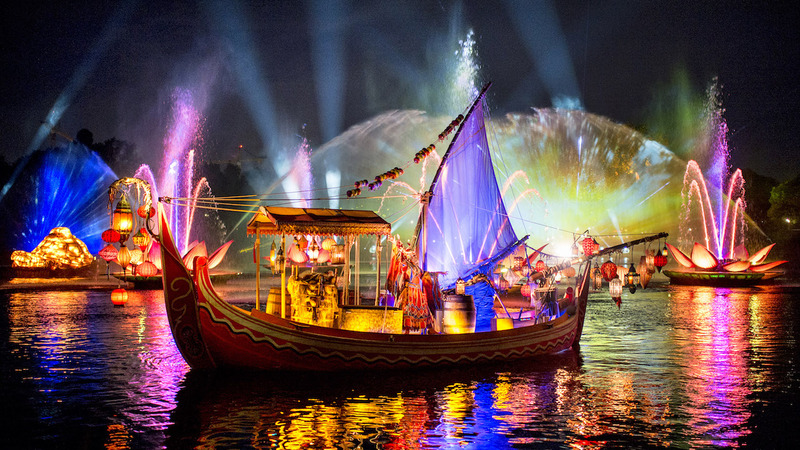 Today, we’re happy to announce one of the park’s newest nighttime experiences, “Rivers of Light,” will make its official debut on February 17. 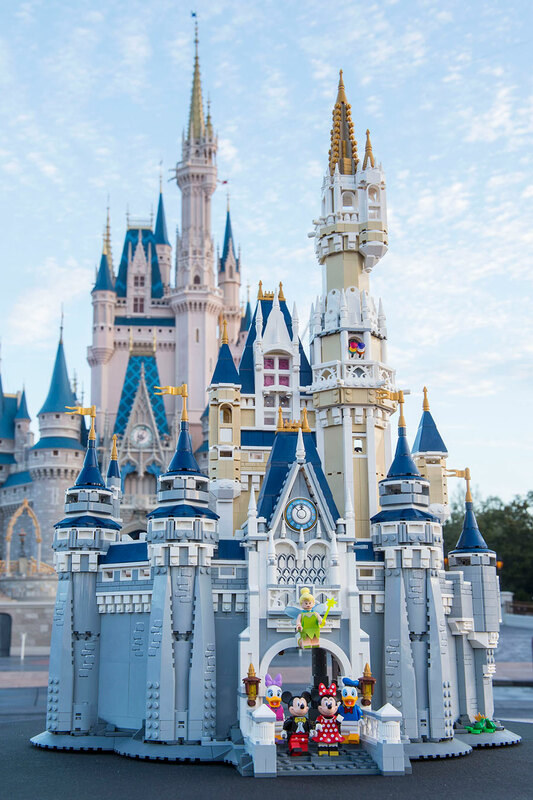 Elements from this new model were inspired by the iconic Cinderella Castle, including an intricately detailed facade and towers. 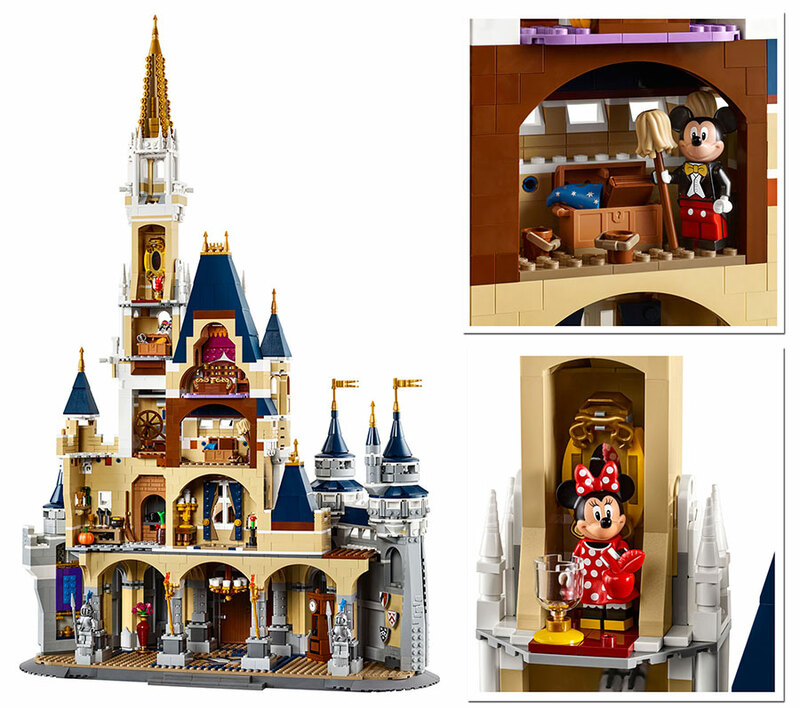 The Disney Castle includes five Minifigures: Mickey Mouse, Minnie Mouse, Donald Duck, Daisy Duck and Tinker Bell. 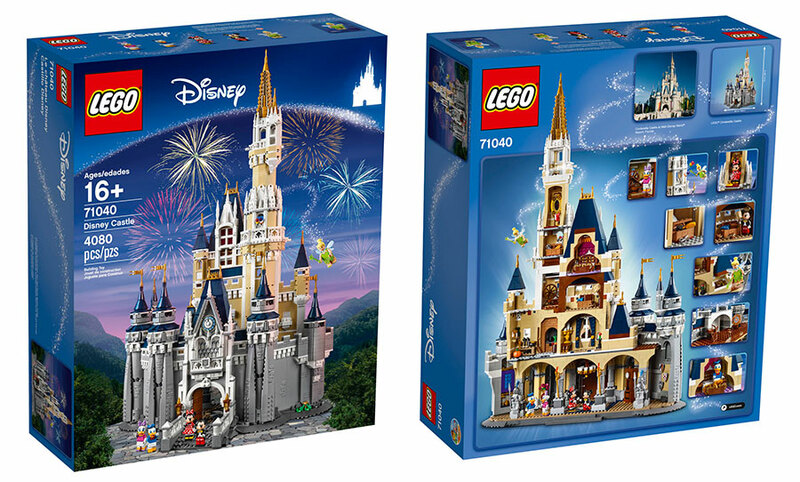 You may recall we released other LEGO Minifigures featuring Disney characters earlier this year. 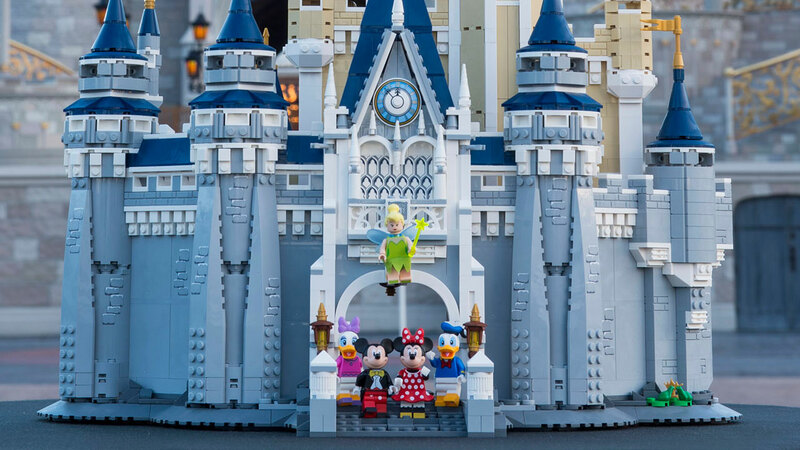 These Minifigures can now be combined with the new Minifigures from The Disney Castle. Each accessible castle room includes special features inspired by some of Disney’s greatest animated feature films. You can remove part of the roof section to discover the glass slipper element and fairy-tale book element with printed cover. Another room in the Castle features a nod to Walt Disney’s “Fantasia” with a chest containing a book of spells, and a mop and bucket elements. “I have manifested your name to the people whom you gave me out of the world. Yours they were, and you gave them to me, and they have kept your word” (John 17:6, esv). Could life really be as simple as keeping His Word? Sometimes when our spiritual life doesn’t seem to be moving fast enough for us, when it’s not going in the direction we want it to go, we can end up trying too hard to make it work. We can start exploring other options besides the simple faith of just keeping His Word. You’ll recognize when this is happening. Times when you’re feeling tired and spent more than peaceful and contented. Times when you’re losing joy over one thing God hasn’t done for you yet, rather than rejoicing in all the awesome things He’s already accomplished. Times when your praying is characterized more by telling God how He should fix this situation than by believing He’s fully aware of what your need is. What a great summary of what Christians do! We keep His Word. It’s what we as His followers are called to do. But is it really what we do? If Jesus was giving a general accounting to the Father today of your life and mine, would His report include what He said about His first disciples? Does this same basic requirement and privilege—steadfastly keeping His Word—accurately describe how you choose to respond to your daily challenges, questions, temptations, and responsibilities? You’ll know God’s Word is the authority in your life when it can stop you in your tracks. You’ll know you’re someone who keeps His Word when, instead of heading down whatever mindless path your emotions or traditions are taking you, the Spirit of God can suddenly remind you of Scripture. And as soon as you hear it, the truth of that Word causes you to reverse direction and do something other than what you were heading toward doing. If God’s Word does not have this effect on you, you need to ask yourself what role it really plays in your life. If you love studying it but don’t do what it says, the Bible is only affection for you. If you love having it around the house and on the coffee table for all to see but you don’t do what it says, the Bible is only a decoration for you. If you believe you’re advancing God’s purposes by hearing the Word taught and proclaimed at church but you have no real intention of getting up from your seat to go do what it says, the Bible is actually a deception for you. “Be doers of the word,” James said, “and not hearers only, deceiving yourselves” (James 1:22). May He always be able to say the same of us.